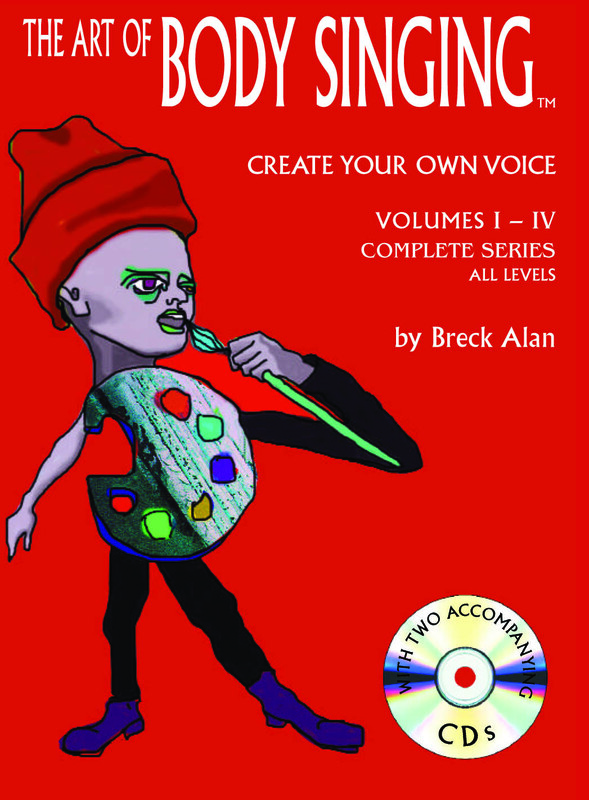 The complete set of voice instruction to create your own voice is now available for download. 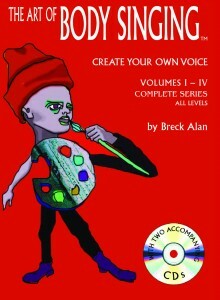 The program includes a download of the book with illustrations and instruction and also includes two downloads of vocal exercises for a total of 54 exercises. 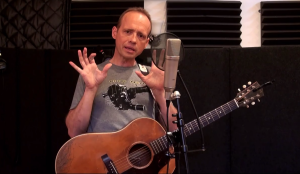 Create your own voice with the Body Singing “How to Sing Manual”. Learn how to sing better with the Create Your Own Voice Program. You will get carefully guided exercises and illustrations that are easy to follow. Learn to warm up your voice properly and form good habits. This tool is perfect for beginners to form good habits. Intermediate and advanced singers benefit from the challenges and solutions found in the program. This program is suitable for singers of all ages. Set up your voice right technically with these exercises and your natural and organic voice will emerge. Here are some things you will learn with these exercises: breath, reasonable, articulation, crescendos, falsetto, how to belt, attitude, how to do scream vocals, tone marriage, vocal therapy.